The Alliance submarket remains a top industrial submarket and recent acquisitions bear that out, such as Transwestern Investment Group’s recent acquisition of a 1.2 million-square-foot industrial property. Transwestern recently acquired a 1.2 million-square-foot industrial property in the Alliance submarket. 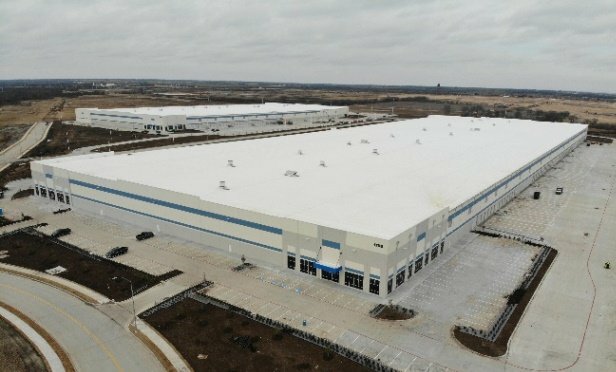 FORT WORTH—The Northeast Tarrant County/Alliance submarket currently has 2 million square feet of industrial space under construction, according to market research from Transwestern Commercial Services. The high amount of speculative construction has pushed the overall vacancy rate above the Dallas-Fort Worth average, but a sharp uptick in fourth-quarter absorption shows an appetite for new construction.